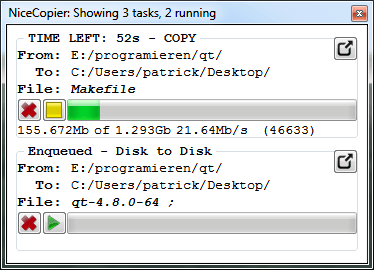 Windows File Explorer is not that much fast to transfer your files. So, here are some third-party file copy software for your Windows computer to enhance the productivity. 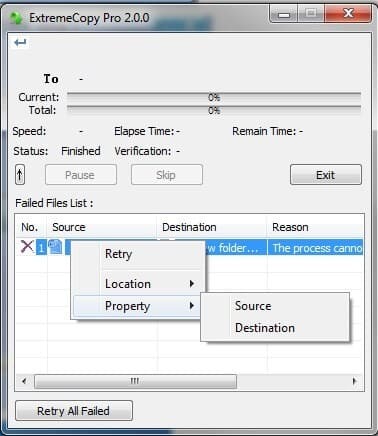 The file copy utility for Windows increases the productivity of anyone or the company. We all know that the graphic user interface of the Windows lets these tools perform all the tasks easier and in no time. 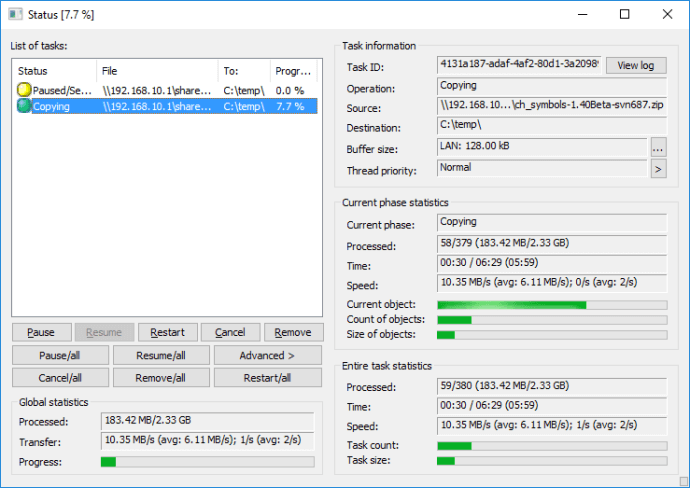 We generally think that copying a load of files will take a lot of time to transfer from computer to external drives. But did you know, not with these best file copy software? The old file copying method system in computers will take too much of time to transfer a file, and it will also lag a lot. You really need to avoid such situations in order to save the time and several of work and issues all the time. You should have the latest super fast copy software for your system. 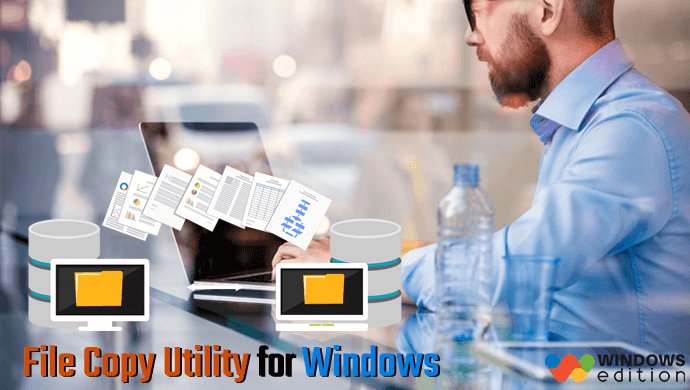 Why do You Need File Copy Utility for Windows? You might know that the hard drives and external drives are getting a lot bigger with each and every advanced generation of the computer industry. If you are using a computer system for most of the years, then you surely have a plenty of photos, videos, media and other files on your computer. A genuine file copy program will not only help you speed up the transfer procedure, but also various advantages like nice information, queues copies, pauses while transferring, skipping the options, and a lot more than any other tools. These tools are especially for Windows any version. You don’t have to worry about the version and the problems you have faced with different issues while copying files. Data or information copying is a necessary process for data storage. Many of the operating systems have copying functions. You just need to choose the right tool. This software is popular and fast and extreme peaceful software available for Windows system. You can avail it in both free and paid plans. But remember the free plans is also quite useful and genuine to speed up files faster. After installing the software on your computer, you can easily drag or copy any file or documents to your external drive or internal drive you will see a pop-up window in order to select the option so that it can copy a file with your respective operating system. This software is the best free file transfer or copying software which will easily copy and delete the documents and files or folders instantly on Windows. There are a lot of transfer and copying options to adjust and take care of the functionality and operations even further, basic or premium file filters. 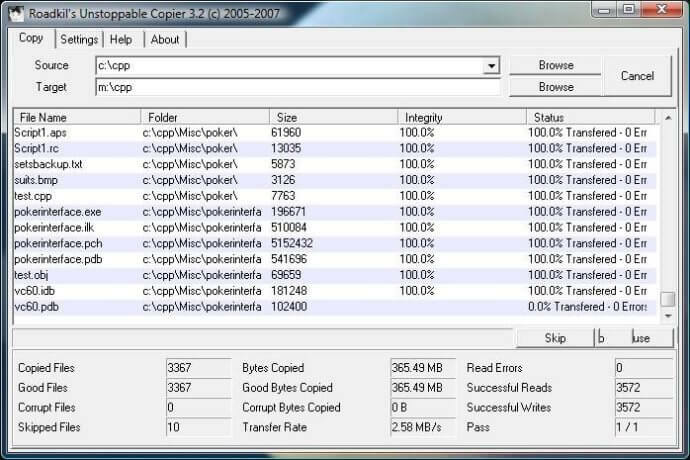 Fast Copy is popular among many people and its success shows that it is the best copying program specially designed for Windows operating system. This tool Copy Handler is open source best free file copy software that will transfer all your files 6 times faster than any other Windows copier. It enables the users or the operators to control and take over the transfer process fully. The user can play, pause, and resume, restart and cancel the transfer operation at any moment. It will automatically start all the incomplete and untouched tasks when the computer system starts. Ultra copier is also a free and an open source copying tool/software that will easily replace or add the old file copying window. The tool can easily resume or start the file transfer or the media transfer from a disconnected USB space device as well. At present, it is available for various platforms such as Linux, Windows, and Mac systems. Ultracopier editor packaged it with resources to better meet the consumer. The program is deemed as quicker than many default tools. It ends in detailed advice dialogs which enable you to select up the very best solution. This software is the speediest and instant file copy utility software developed by the well-known company. This acts as the best extension tool for the old Windows copier tool. It looks quite familiar to the File Explorer. The software company also claims that, it can increase and enhance the data or media transfer speed to 120%. The software transfer speeds are generally genuine, but it is very terrible for network transfers. If you are thinking about transferring files over the LAN or any other WIFI, then this is surely not for you. It has many other features such as, flexibility to read-write, recognizing the buffer size, task queuing, auto-resume on errors, and a lot more. As the name implies it works the best. It is listed as the best free file copy utility for Windows 10 or tool for Windows operating system. It simplifies the work in a good way. It also makes it easier for the user to get the work done in no time. The file transferring or copying tasks can be canceled and resumed every time you require. I think you should probably try the software it is very nice and enlightening. Nice Copier works in the system tray while performing data copying and transferring tasks. 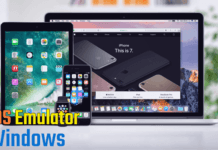 The software also has lot more features that are it easily verifies the files after copying or transferring the automatic shutdown after the tasks are completed. It is one of the best file copy utility for Windows operating system when it comes to usability and capability. It not only enables the users to copy or transfer the files quickly but also enables the users to help in recovering the partial files or media or the uncompleted files or media on a hard disk. It also helps in removing the viruses and other such malware from your files and media. This software is the last but not the least one. It works the best on any windows system. You need to choose the best software for your windows file. 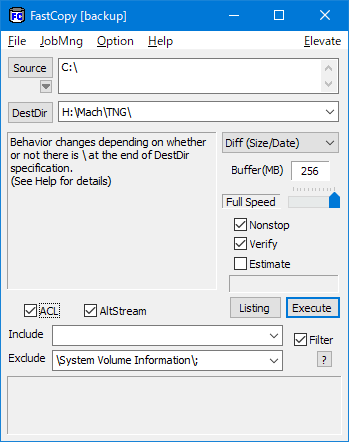 It also has the batch mode which enables you to do bulk work. Hope you liked the list of best file copy utility for Windows machine. There are many tools and software which easily allow the windows backup and copy files. These are very useful in today’s technology and machine life. I have mentioned the best of the best tools that will support Windows operating system. Just download and enjoy it. If you think, there is something missing in this list, then let me know by using the below comment box. 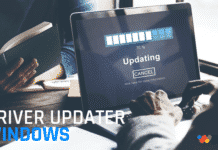 Previous articleBest Windows 10 Themes You Should Download Now!